Happy Sunday! It’s brunch time. Don’t be dumb. This week we bring you stories on RuPaul’s expanding empire, an interesting placement of an ampersand, plus Brazil and South Africa marriage news. Of course we also have our Whackjob of the Week. See who it is this time below. So it’s finally happening. A UK version of RuPaul’s Drag Race. 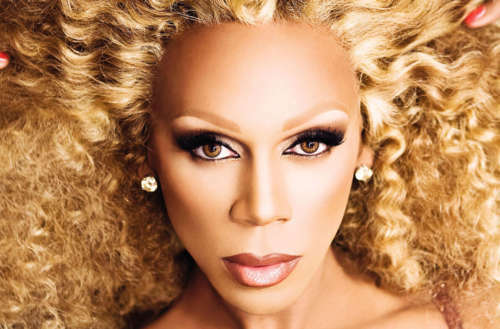 Ru has cast the net for queens to submit for a UK run of the wildly popular U.S. show. Amidst all the excitement, there’s a little trepidation as well. 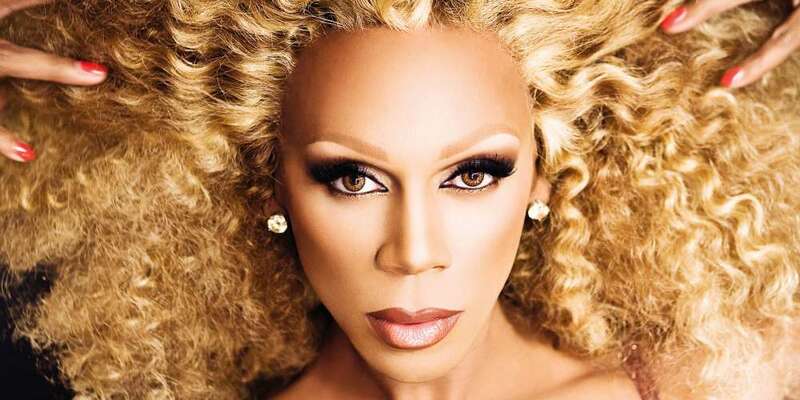 The drag scene in the UK is represented by female and trans queens and kings, and RuPaul has hesitated to openly accept gender and identity diversity. 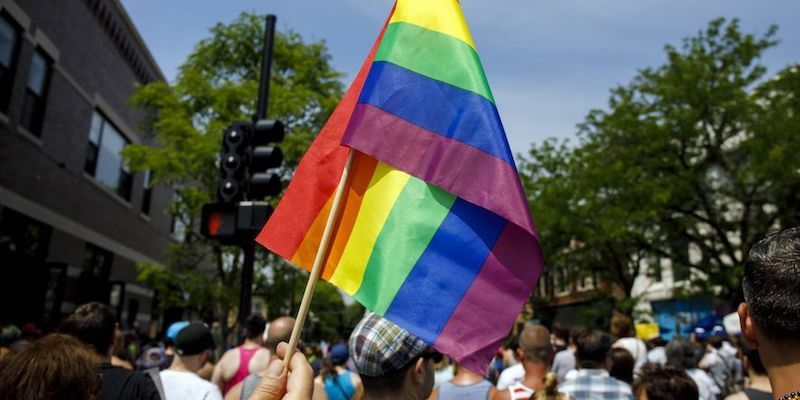 Many in the UK queer community are skeptical and hopeful at the same time. Will the UK say to Ru, “Shantay you stay”? And if that wasn’t enough, according to Reddit, Drag Race is the most-discussed show on television in 2018, beating HBO’s Game of Thrones, which has been #1 since 2011. Question: Do you feel that sexual orientation and gender identity are different enough that they need to be separated by an ampersand in the LGBTQ acronym? 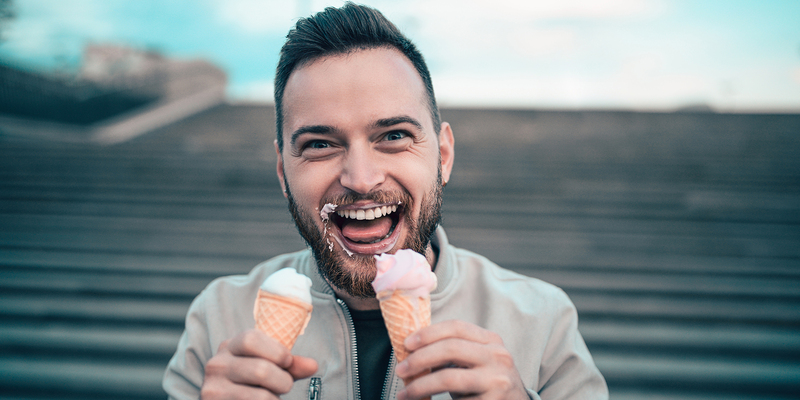 This visible distinction between sexual orientation and gender identity was a move made by the city council of Middlesbrough in England. This conversation comes as more and more initials become added to the collective acronym representing our ever-growing community. So do we need the “&” in places that may draw the line between orientation and identity? 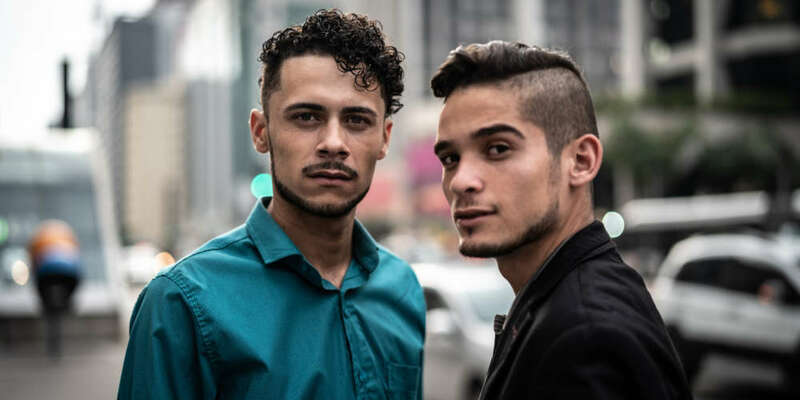 The current acronym has grown so much in recent years and currently can be as long as “LGBTQQIP2SAA.” Some in the community think an all-encompassing word like “queer” should suffice for all. What do you think? There is a new Trump-like right-wing conservative president of Brazil. He could be even worse than Trump, as he has been quoted as saying he’d “rather have a dead son over a gay son.” And much like in California when Proposition 8 threatened to revoke the right to marry for gays and lesbians, couples in Brazil are rushing to wed before the new president, Jair Bolsonaro, takes office in 2019. Throwing away well-planned weddings, couples are worried he will work to erase LGBTQ rights and stall any progress for the community. 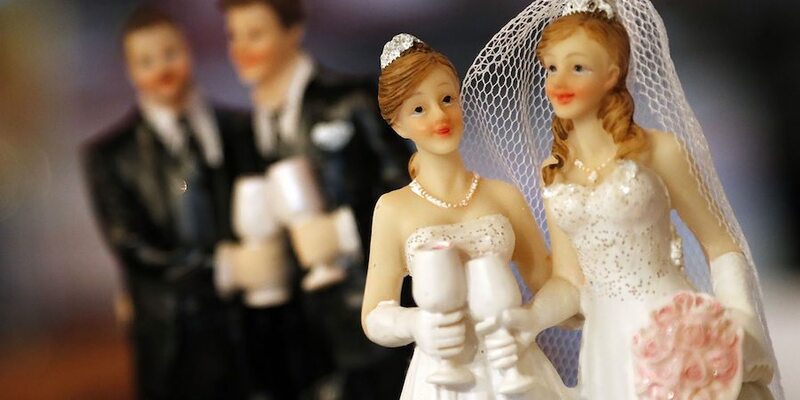 It’s one thing to allow “civil unions,” but it’s another thing to also allow people to refuse to marry couples because of “conscience, religion or belief.” This is exactly what has happened in South Africa, which has had “civil unions” (not marriage) since 2006. At least half of all officials exempted themselves from having to ‘marry’ gay couples. The good news is that a historic vote has eliminated the exemption. The bill still needs to be voted on in the other legislative house, but it’s expected to pass and be signed by President Cyril Ramaphosa. 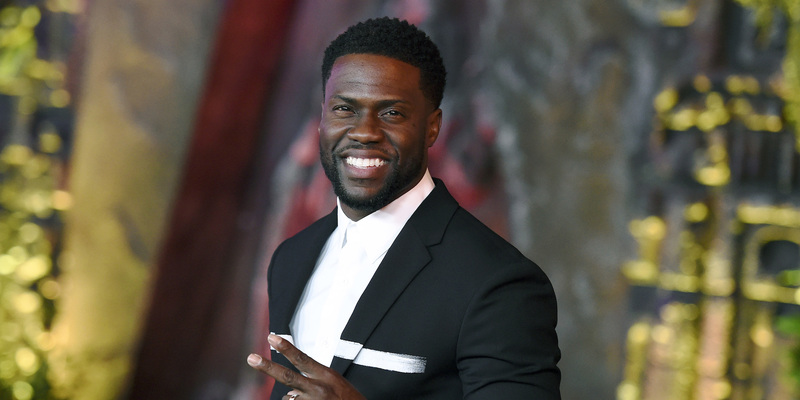 After being selected as host of the 2019 Oscars, airing in February, Kevin Hart’s past tweeting has come back to haunt him. A series of years-old tweets from the comedian resurfaced in which he was blatantly homophobic. Hart has now deleted the tweets, which can be seen here (they are never really gone, Kevin), but instead of apologizing, he dug in. In an Instagram video, he said, “If you don’t believe that people change, grow, evolve as they get older, I don’t know what to tell you.” Clearly struggling to understand how words can hurt — even if you “evolve” — someone talked some sense into him and he did the right thing, even if reluctantly. Seven hours later, Hart decided to step down as host of the Oscars. He also delivered what appears to be a sincere apology via Twitter.